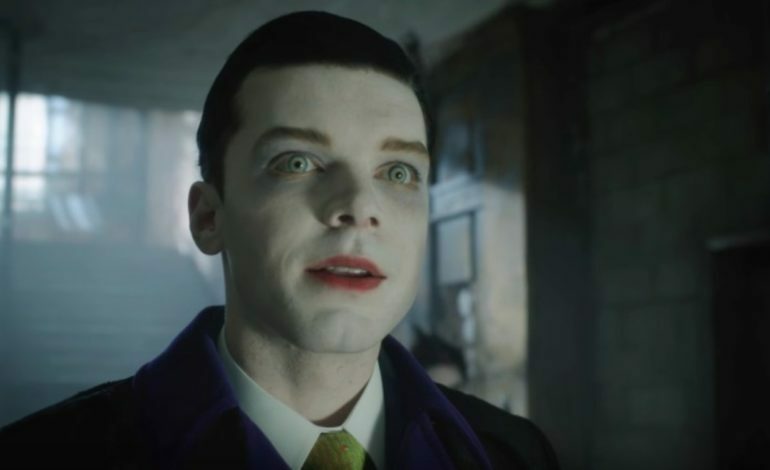 Cameron Monaghan is known in Gotham for his role as Jerome/Jeremiah, two twins brothers who are equally insane. Taking inspiration from the Joker without being officially titled as the infamous supervillain, Monaghan took the character and hit a home run. For Monaghan, playing two different versions of his character has given him endless opportunities to keep the villain fresh. Whether he is the Joker or not, Monaghan has gotten many praises for his interpretation of the villain. You can catch more of Jeremiah Valeska when Gotham returns on January 3 on Fox at 8 PM ET.